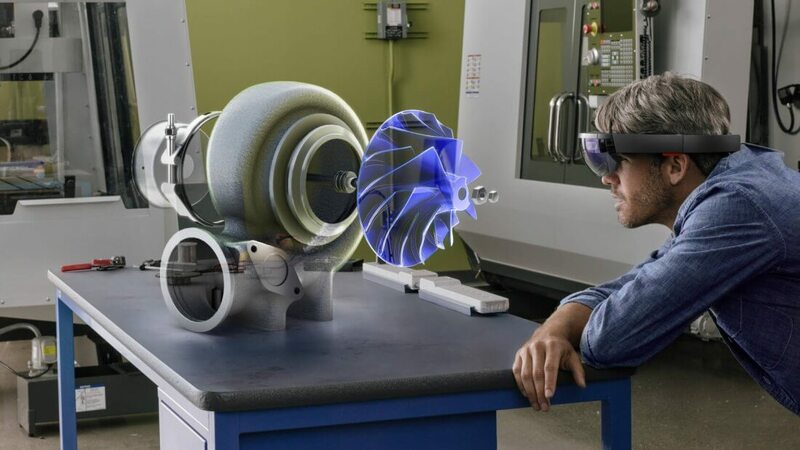 It seems Google isn't willing to let Microsoft take the lead in the realm of augmented reality (AR). As reported by The Verge, the social media giant is working on their own standalone AR headset in partnership with computer maker Quanta. The headset will be completely cordless, and it will run on a Qualcomm QSC603-family processor. The outlet also claims the device will include an array of cameras and microphones, though their purpose isn't entirely clear at the moment. Internally, Google and Quanta are reportedly calling the device "Google A65," but the former will undoubtedly change the name closer to its official release. Of course, this is assuming the device releases at all. Google has a bit of a complicated past when it comes to wearable devices, as evidenced by the Google Glass debacle back in 2014. For the unaware, Google Glass was a small monocle-like device that contained a touchpad, an LED display, and a camera. It seemed like an interesting enough concept, but widespread concerns regarding privacy and security largely killed the project shortly after it launched to the public. Some feared the glasses could be used to record people without their permission, and numerous business (including movie theaters) pre-emptively banned the devices' use in their establishments. As a result, Google decided to cut their losses and shift the focus of Glass to enterprises; a move that has proven successful so far. At any rate, assuming Google has learned from their past mistakes, A65 could prove to be a tough competitor to Microsoft's HoloLens, but for now, details are scarce.